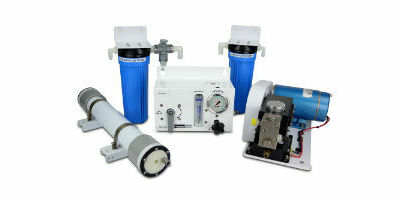 HRO, Sea Recovery and Village Marine watermakers are now part of the Parker Group and are produced in the same facility in California, all boasting a very long pedigree in the design and manufacture of reverse-osmosis desalination equipment. We choose to work with these brands due to their worldwide support network, global representation and outstanding product design. 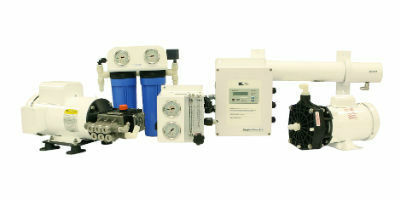 See our 'Frequently Asked Questions' page for any immediate questions you may have about watermaker systems. 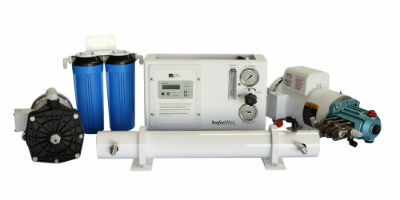 Please use the filter below to help select your required watermaker. Ideal for boats upto 45'. Our most compact, lightweight water maker. Perfect for boats with limited space available. 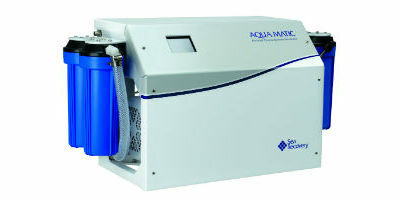 Our most popular range of water maker. 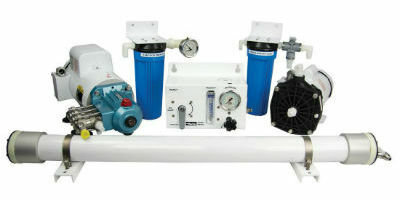 Large production two membrane system. Well suited to an engine room location. 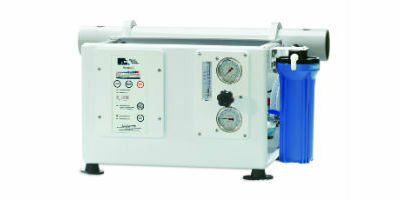 Our most popular range of water maker. Large production dual membrane system. Well suited to an engine room location. 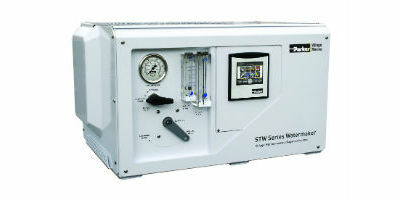 Low energy DC fully automatic watermaker. Perfect for boaters with limited power options without a generator for example. Small, simple and very easy to install. 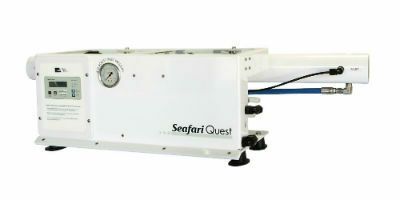 Well suited for boaters with limited power and space availability. Single framed and simple to use. 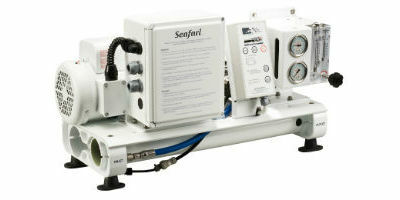 This workhorse unit is easy to install and place anywhere within your engine room. Small, simple and easy to install. Well suited for boaters with medium to high water demand but limited space available. Fully automatic. Touch screen display and NMEA 2000 compatible. Our most premium water maker. Truly 'one touch' operation.